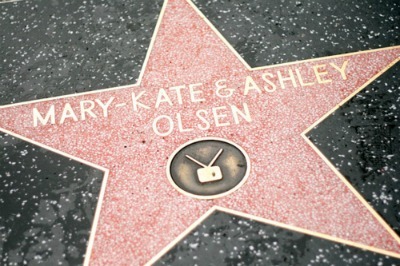 Mary Kate and Ashley Olsen have always intrigued me. (I'm singing the Full House theme song in my head now!) They have kept a fairly low profile over the years considering their popularity, I always love reading about them and what they're up to. The last photo by Bruce Weber is from a March feature in Vogue where they discuss their latest fashion venture, The Row. 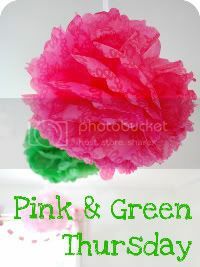 Today's twin post today was inspired by my friend Kate's nieces - Isabella is in pink and Gabriella is sporting the green. Too cute! 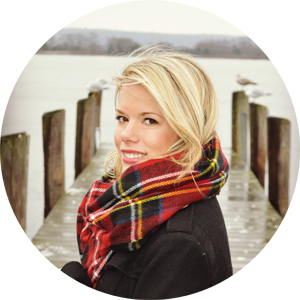 Visit the lovely hostess Trishy for more pink and green at Pink Preppy Lilly Lover! Great post! Oh how I love the Olsen's too! And that first pic of the clan is classic 80's- LOVE IT. Love that you used the Full House vacation picture. The only thing I remember from this episode is Danny's "Clip board of fun" (and then Jesse threw it in the ocean)! I used to dislike the girls, but now I really admire MK & Ashley. 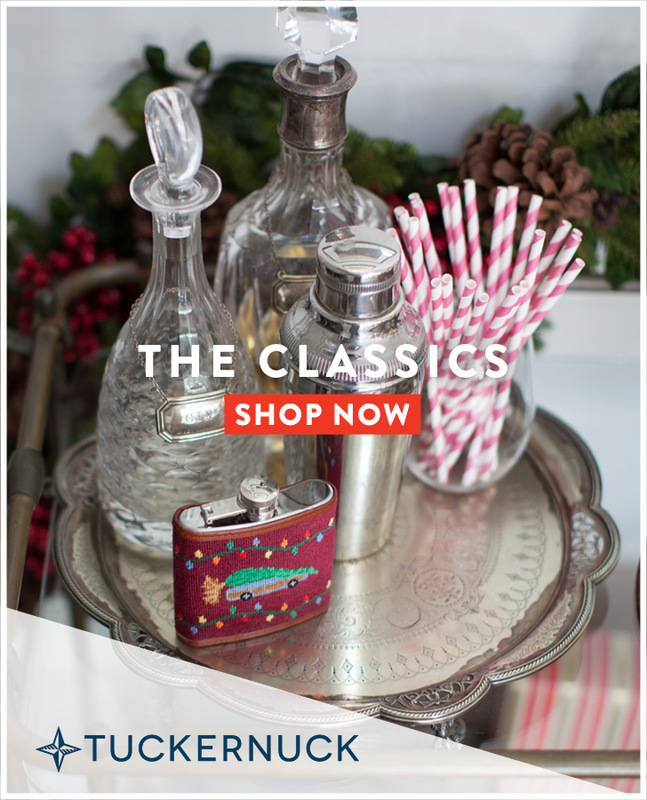 They seem like legitimate businesswomen and are very involved in every aspect of their brand. 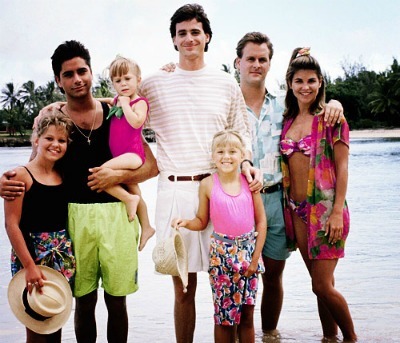 The fashion in that first Full House cast pic is pretty fantastic. I love that episode of Full House! They look so pretty in those next two pictures. I think sometimes that wear a bit too much black eyeliner but I still admire that the are true to themselves. Ahhh, love me some Full House! I remember that series of vacation episodes! PS-- I think Isabella and Gabriella are cuter twins than MK & A! I loved them growing up - got a new video for every birthday, christmas, easter, random occasion lol. I loved watching full house as i grew up! The Olsen twins were so great. All their twin movies. I just love them. I absolutely loved MK&A when I was a kid. Too cute!